I opened my computer to something very wonderful today. Filipino Bloggers Forum (FBF), one of the groups I belong to, held the online celebration of its 2nd anniversary last night. In this celebration, a good number of members have been recognized in different award categories, including myself. I was given the "Most Inspirational Blogger" award and that got me thinking on how I could have inspired another or others through blogging. On a larger scope, how exactly do we inspire others through writing? Allow me to share my thoughts. Everything I write comes from the heart and that is with no exception. I write about people, things, and events that affected me in whatever way. I try very hard to make even the most generic topics personal because that is simply how I am inspired to write. I think inspiring others can only come from an inspiration that comes within. Blogging has caught me in different moods and circumstances. When I write about something happy, I acknowledge the reason. When sad, I pour my emotions in a way that only written words can. The one thing though that I always try to do when writing about something negative is to find positivity in it, no matter how difficult. Being human, I do not always succeed but I do try, very hard, for me to find comfort. This is with the hope that I can pass it on to my readers. We can only speak and write with authority if we truly know what we are talking about. Because I think I will never have sufficient knowledge of how other people think and feel, I would always prefer to write about how I think and feel in every given situation. I believe through this, I am more able to contribute positively in a discussion rather than judging by mere presumption. I have been going through some personal issues related to blogging like losing my smartphone to criminal elements at the Shangrila Mall, losing our regular Internet connection due to Typhoon Glenda, and dealing with people online who are less than desirable to deal with. While the first two are physical losses that tend to affect my blogging activities, the last one tend to diminish my desire to blog. Notwithstanding, I enjoy blogging too much to give it up. 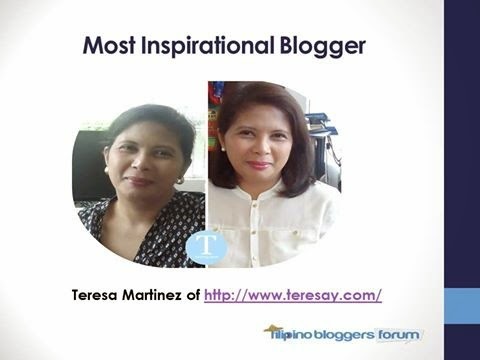 I would like to believe that I have contributed something positive to the blogging world no matter how small. Hearing other people say that they have been touched by something I wrote fills me with so much happiness and inspiration. It just give more inspiration to write and blog. That said, Congratulations to all the other awardees in their respective categories. 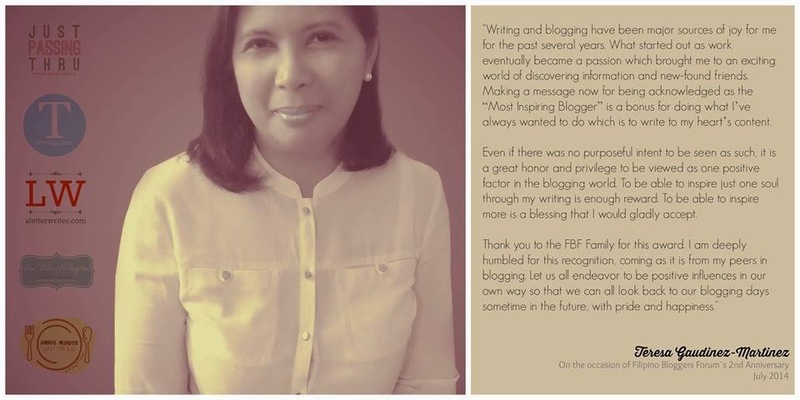 Thank you to Filipino Bloggers Forum and all its members. I can never thank you enough. This was my acceptance speech. If you were given the chance to travel through time to see a glimpse of your possible future, would you take it? 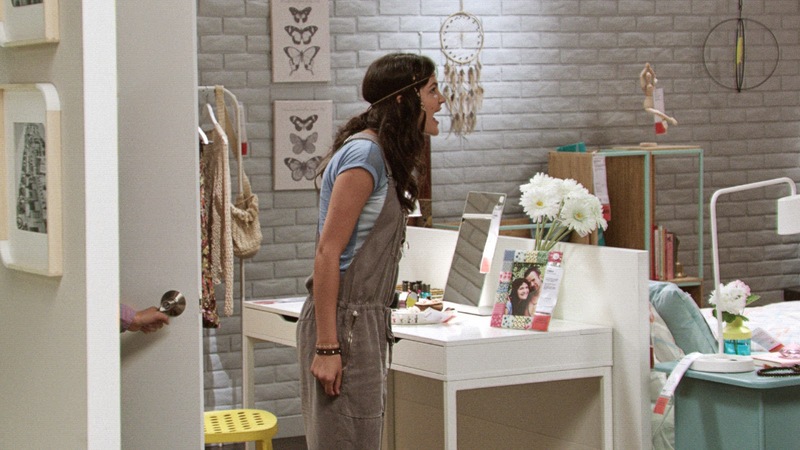 Adam and Sofi did through the IKEA Experiment with Time Travel. With the help of renowned hypnotist Justin Tranz, the couple was sent through an interesting journey of the mind. As explained by Tranz, hypnosis is defined as bypassing the critical facility of the conscious mind and implanting selective thinking. In the IKEA Time Travel Experiment, Adam and Sofi were hypnotized into believing that they were actually in the future. They were brought face-to-face with life-changing events that take place in IKEA bedrooms and bathrooms, with the help of several actors. 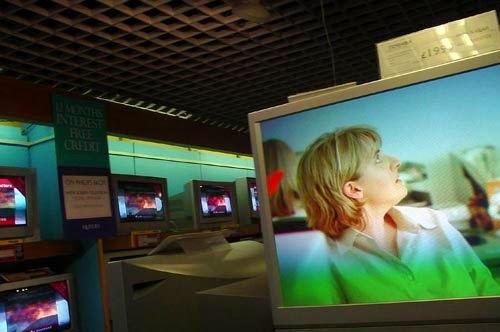 The purpose of the experiment is to let customers experience solutions in the future. Bear in mind that the couple has yet to start a family of their own. 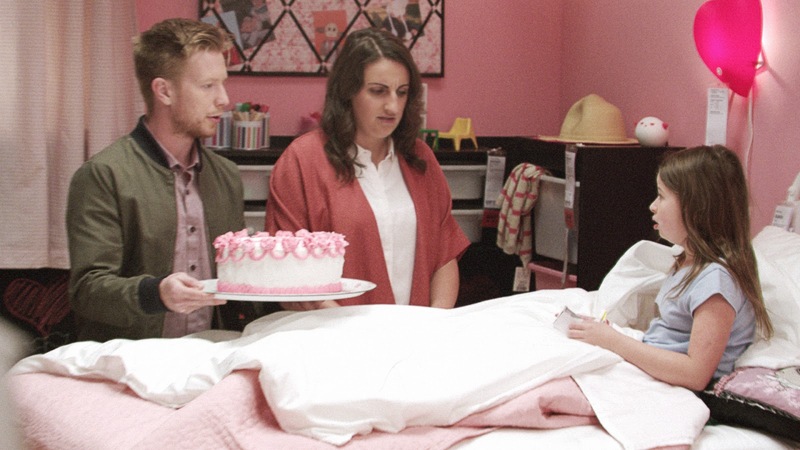 This scene shows the couple with their supposed-to-be 12 year-old daughter celebrating her birthday. This scene shows them 5 years after with the same daughter who is now bent on going to India with her yoga instructor George. And finally, this scene shows them now that George has moved in their home with their daughter. Adam and Sofi were made to go through these events in their lives while in deep hypnosis. The video below would show how they were able to play along the different scenarios presented to them. Tranz explained that this was made possible through the power of suggestibility. Humans are known to react and act based on "suggestions" from others, whether spoken or not. People who are going through intense emotions tend to be more receptive and accepting of the ideas of others. The events "forced" on Adam and Sofi made them more suggestible or accepting of the scenario presented to them. These are events that would normally put the emotions of parents in high gear: a 12 year-old child demanding something which is not possible, a 16 year-old child going off to an adventure in India with her yoga instructor, and a 23 year-old child bringing home a man of different perspective. Their feelings made them more open to Tranz's suggestions. Let us now watch the full video and feel the experience of Adam and Sofi. 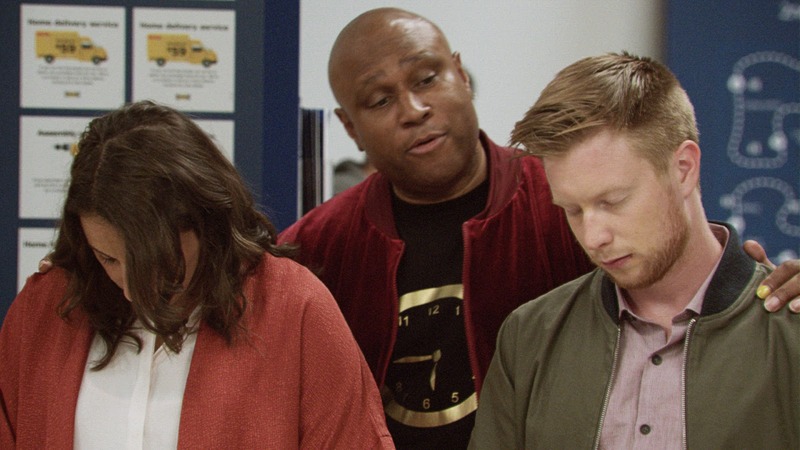 What has time travel got to do with IKEA, a company that designs and sells ready-to-assemble furniture, appliances, and home accessories? Nothing perhaps that will be quite obvious. 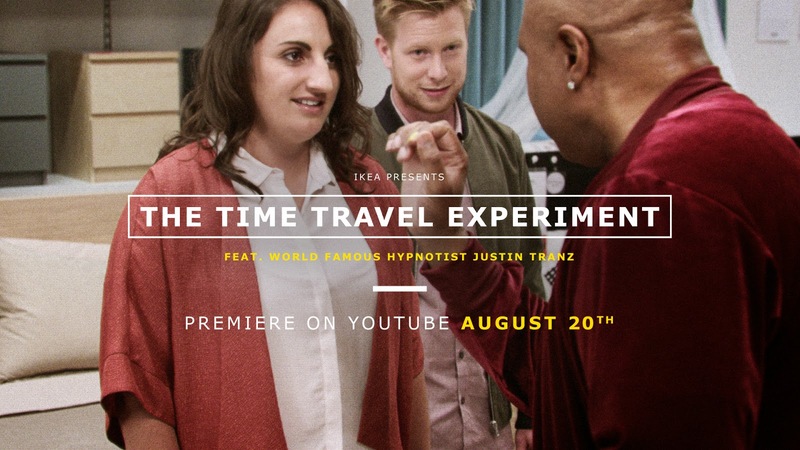 But in bringing this couple to a time travel experience, IKEA has succeeded in pushing to the forefront the reality that the future will bring changes. Most of these changes will be happening inside our homes and that is inevitable. That said, every life event will bring change. Have you noticed how our homes tend to change as well with every event that comes, no matter how small? Growing up kids require room changes. A child who leaves home leaves a space as well that needs rearranging. The same child who comes back with an added member certainly calls for major changes in our homes. Not all changes will be physical. We will be required to adapt emotionally as well as we all travel to our future. In the physical sense, IKEA will always be there as we continuously re-adapt our homes to our circumstances. Find your future bathroom and bedroom at IKEA. You need not travel through time to do that. The words gentle and discipline are a contradiction of sorts. While gentle denotes tenderness and pacification, discipline is often associated with rigid rules and even punishment. Apparently, these two words can be used harmoniously together and result to better parenting. "Gentle Discipline" will be one of the featured topics for the series of seminars to be facilitated by Miriam College's Teacher Institute - G.U.R.O. The acronym stands for Growth, Upgrading, and Resource Office. G.U.R.O. is primarily focused on the personal and professional development of teachers and educators through accessible and continuing programs. This is exactly the reason why G.U.R.O. has organized a series of training workshops entitled Capacity Building for Public and Private School Teachers in the Early Grades (Preschool to 3rd grade). These are Saturday Seminars which will be held at Miriam College, Nuvali, Calamba, Laguna. The half-day seminar offered to parents just confirms that it takes the combined powers of parents and educators to bring up well-adjusted and productive children. 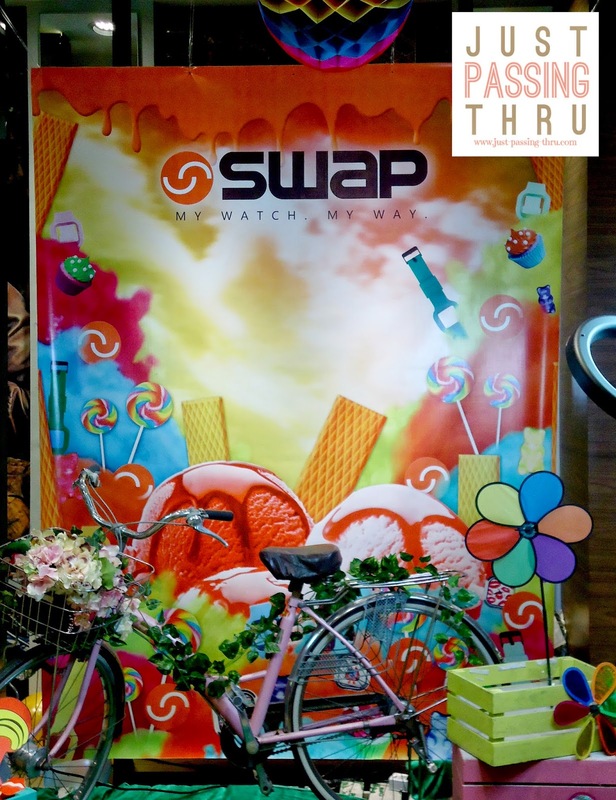 The Parents' Seminar costs PhP 450.00 including snacks and handouts. 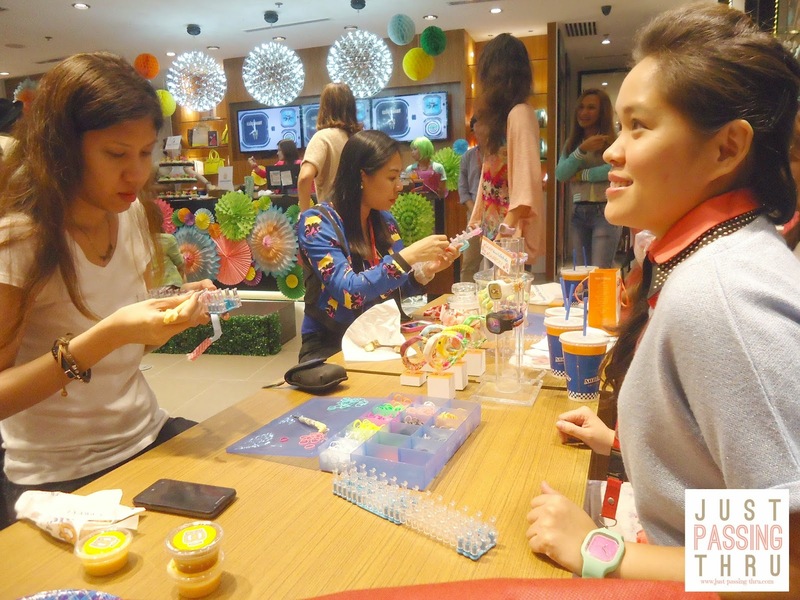 Teachers' seminars cost PhP 1,000.00 per topic. This covers meals, handouts, and certificate. Those who wish to participate in any of the seminars are encouraged to pay in full at least 5 days prior to the scheduled seminar date. Bank of Philippine Islands (BPI) account # 3081-1112-42. Account name: Miriam College Foundation Inc.
Those who paid through banks are requested to fax or email a copy of their deposit slip to the number below. If you are unable to make the full payment in advance, a non-refundable partial payment of PhP 300 is requested for every teacher participant also at least 5 days before the seminar-workshop. The balance of PhP 700 may be paid on seminar day. 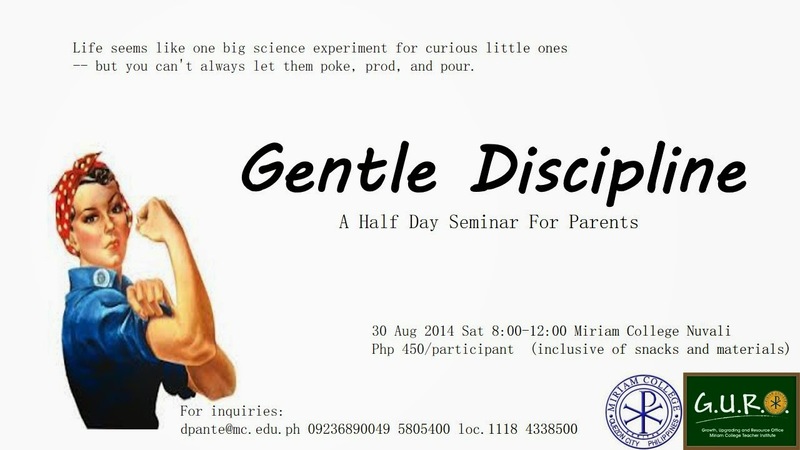 For parents attending the Gentle Discipline Seminar, full payment is likewise requested by August 18, 2014. Otherwise, a partial payment of PhP 200 per parent is requested also by August 18, 2014; the balance of PhP 250.00 may be paid on the day of the seminar. This course presents best practices in classroom and behavior management - from organizing time, materials, and classroom space to strategies for managing individual and large group student behaviors, transitions, lab activities, and other arrangements for classrooms in general. This course aims to provide teachers with the deeper knowledge, understanding and application of the mother tongue based multi lingual education. The sequence covers a spectrum of fundamental mathematical concepts most applicable for teaching at the elementary level. Among the topics covered are sets, logic, numeration systems, development of real numbers, integers, decimals and percentages, fractions, proportion and ratios, functions and graphing, geometry and measurement. This course is designed to acquaint prospective elementary teachers with current methodologies of teaching science for understanding and will provide you with practical experience, theoretical background, and pedagogical skills. This will be accomplished through modeling and by learning to design inquiry based lessons that provide strategies for dealing with the incredible challenge of teaching science integrating the seven environmental principles. We parents usually think we know what's best for our children but most of the time we succeed in giving them the exact opposite. Discipline is an area where parents would lock horns with because of the many ways it can be done. We come from different environments, grow in different upbringings, and learn different values. It is no wonder there are so many views about discipline. That said, in raising our young children, Gentle Discipline is worth considering. It is not about being weak parents, it is about putting respect and empathy at the very center of our parenting efforts. Instilling fear in our children will backfire, and we will never want that to happen. We can discipline our children gently and reap the benefits of doing so. Back in the days, when I wanted to compare prices for something I want to buy, I go to each and every store I can possibly physically visit. Obviously that took a lot of effort and time. With the coming of the Internet, price comparison became a lot easier since I can just visit the sites selling the item I want. But even that seem tedious and slow when we are faced with so many things to do just like what we mothers face on a daily basis. Everyday, we are faced with buying decisions from the smallest to the biggest, all of which have the potential of affecting our household budget. 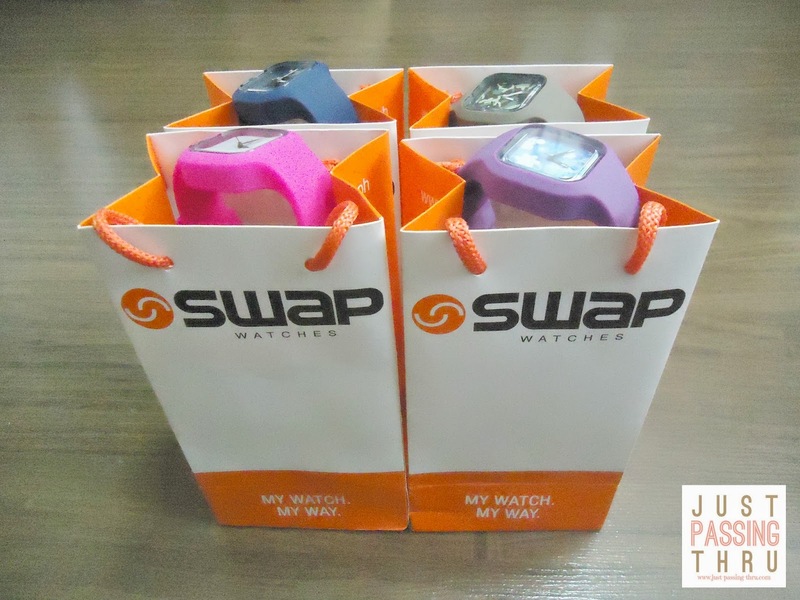 This is the reason why we cannot forego price comparison. Given the hectic schedules we all have, we can still do this in the comfort of our own homes. This I found out through PricePanda. PricePanda is an online price comparison website. It offers the latest and best product prices as well as news and information that come out handy for consumers wanting to buy. They do not only provide prices from different stores offering the products we are looking for but also detailed product specifications and reviews to help us in making wise buying choices. Since we were really on the lookout for a tablet for my son's use, we decided to try out PricePanda so we would have a better idea of how much we would actually need to buy one. It goes without saying that we wanted to find the best price that will not shortchange us in product quality and reliability of seller. So I went to the website. In the "Computer" category, I clicked on "Tablets" and the different choices appeared on the screen. We have already decided on the brand just to make sure that it would be compatible with the school facilities. 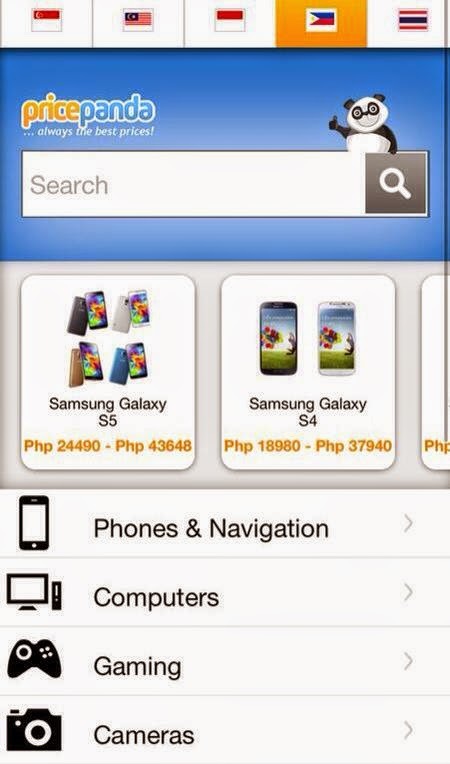 The search can be sorted according to price, relevance, or product name. My son though has specifically requested for me to check on the Apple iPad Mini and so I did. 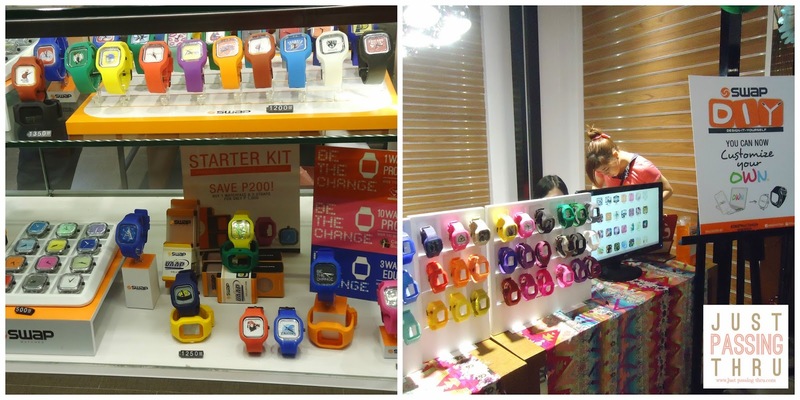 There were at least 101 prices offered for comparison ranging from a low of PHP 12,750 to a high of PHP 32,180. The search can again be refined by trusted shops, from the lowest or highest price, or from the lowest or highest price with shipping. Searchers will be redirected to the chosen seller's site for more detailed product and shipping information. Of course, I lost no time in looking over what the first on the list has to offer. Even buyers who may have made up their minds on what to buy can still benefit from the words of a product quality expert. A full description of specifications and features is listed. 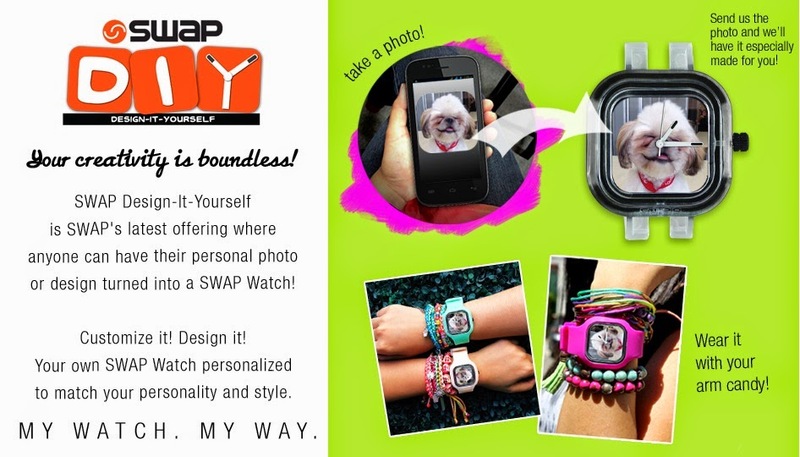 There are also some suggested similar products just in case you are still entertaining other options. The PricePanda app is now also available in Singapore, Malaysia, and the Philippines, with versions for both Android and iOS. This should make comparing prices a breeze. 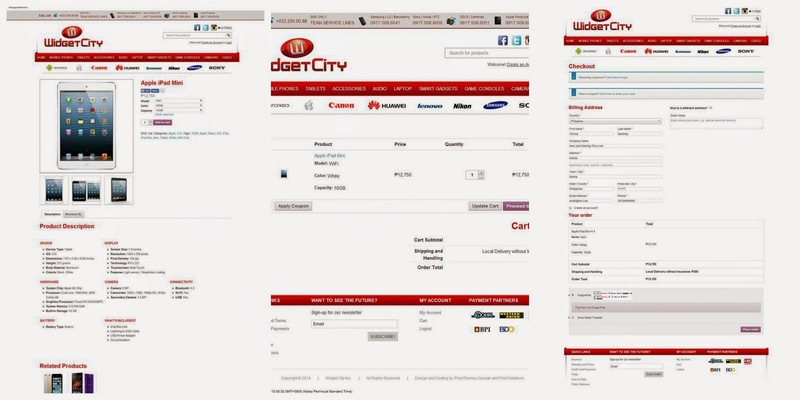 Online price comparison is a fairly new convenience provided to consumers by the advances in technology we have today. I must say that it is a very useful convenience and not just another reason to transact online. Since hopping from one brick-and-mortar store or online store to another can be time consuming, being able to have one site where all information can be obtained is certainly time and cost-saving. 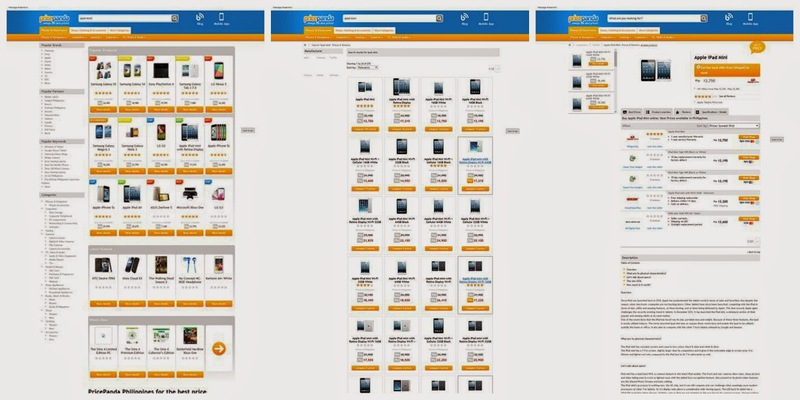 The information found in sites like PricePanda can be used by consumers as a guide to narrow down their choices as to price, brand, and features. This will ensure that buyers will just be using their time for a closer look for those products which actually fit their requirements. That said, everyone of us value our time and the money that we work hard for. We need to be very wise consumers and wise consumers will never eliminate the important step of price comparison. PricePanda makes that a lot easier.